The Next Generation Suborbital Researchers Conference finished up today in Colorado. 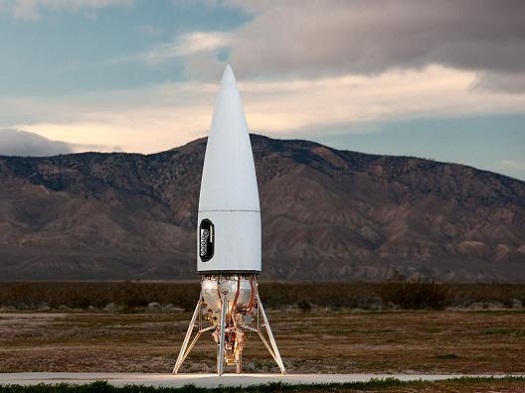 There were provider presentations from Masten Space Systems and Virgin Galactic. Three researchers also presented results from suborbital microgravity flights. Below are summaries of the sessions based on Tweets. CAMBRIDGE, Mass. (Draper PR) – Commercial satellite imagery firms launch new constellations to take frequent, high-resolution video and photographs of the Earth to improve decision-making for agricultural, environmental, humanitarian, commercial and national security issues. Increased accessibility of images and data from space provide views of the Earth that help optimize tasks ranging from planting crops to shaping traffic patterns on land and sea. CAMBRIDGE, Mass. (Draper Laboratory PR) – Many automobiles today alert the driver if they are drifting from one lane into another, or if they are nearing a potential collision with another vehicle. Astronauts on the International Space Station (ISS) have few of these types of alerts as they manually capture spacecraft docking to deliver supplies or crew, as was the case when the Japanese HTV arrived on Aug. 23. They even lack many of the cues that automobile drivers experience as they pull into a parking space, such as feeling the resistance of the curb, or the lines on a dashboard camera. 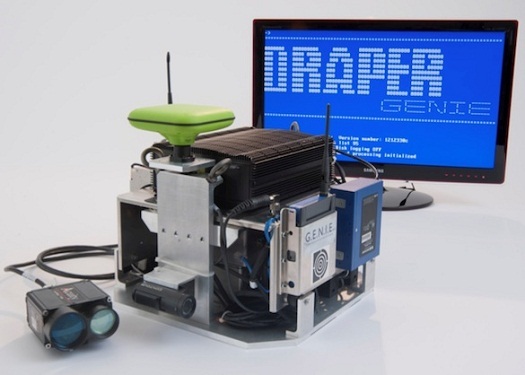 Draper, working under contract to the National Space Biomedical Research Institute (NSBRI), will develop software that provides astronauts with helpful alerts in real time. 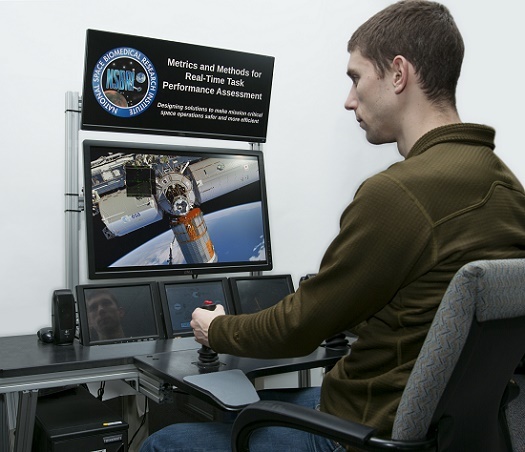 By monitoring the way human operators interact with space systems, the alert software could also recognize when an astronaut is overwhelmed and suggest offloading certain tasks to other personnel or suggest re-allocating tasks between the human and the computer. System being developed to help Astronauts take full advantage of usable room inside long duration space missions. CAMBRIDGE, MA (Draper Laboratory PR) – The useable area aboard a spacecraft is at a premium once you fill it with people, supplies to sustain them, equipment for experimentation, and that which is needed to operate the craft. Yet, weightlessness creates opportunities for astronauts to expand their working and living environment because they are not constrained by being bound to a “floor.” However, NASA has yet to map how astronauts take advantage of weightlessness to expand the useable area of their vehicles. CAMBRIDGE, MA (Draper Laboratory PR) – As Sandra Bullock’s character in the movie “Gravity” spun away from the space shuttle following an accident during a spacewalk, she found herself disoriented and unable to determine her own position. Astronauts find that the lack of gravitational force that made her character unable to distinguish up from down can also be disorienting when doing routine research and other tasks in the initial days after reaching orbit, and its absence during prolonged weightlessness can lead to muscle and bone loss. NASA has funded Draper Laboratory to address these concerns with new spacesuit technology that introduces a sensation similar to gravitational pull, giving them a sense of “down” while in space. The artificial force could also keep astronauts healthier by giving them the slight resistance to movement that comes with gravity, which helps keep muscles in shape and bones from degenerating. 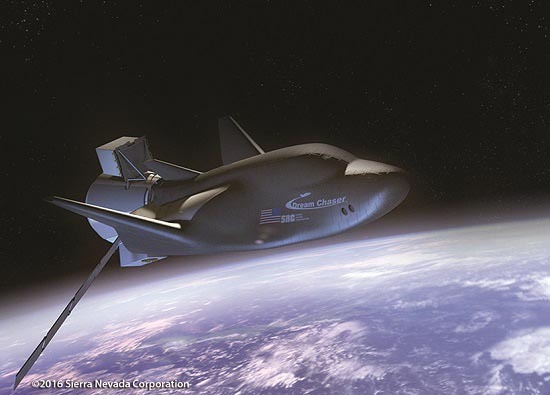 The space agency announced plans on April 22 to test Draper’s spacesuit technology in a microgravity environment during parabolic flight funded by its Flight Opportunities Program. 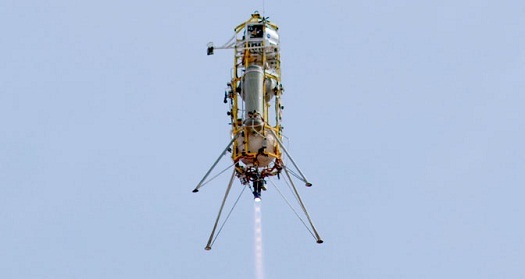 “This flight opportunity allows us to demonstrate our technology in a relevant environment for spaceflight use, as well as determine how much torque we need to generate so that astronauts can feel the resistance while weightless,” explained Kevin Duda, Draper’s principal investigator for the Variable Vector Countermeasure Suit (V2Suit). Draper began development of the V2Suit, which includes an inertial measurement unit and control moment gyroscopes to raise or lower resistance to body movements, with funding from NASA’s Innovative Advanced Concepts (NIAC) office. Draper is also investigating the possibility of applying the same technology here on Earth to stabilize walking and other movements for the elderly, and assist with injury rehabilitation. 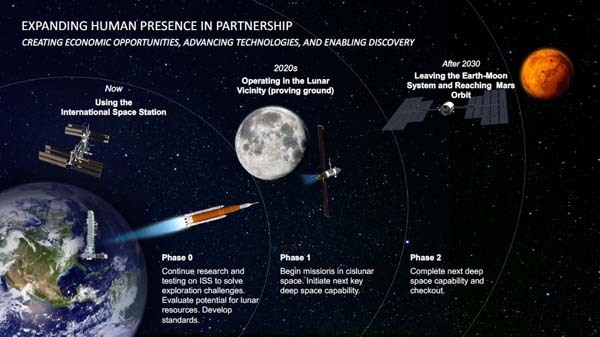 WASHINGTON (NASA PR) — NASA has selected 12 proposals for study under Phase I of the NASA Innovative Advanced Concepts (NIAC) Program, which aims to turn science fiction into fact through pioneering technology development. 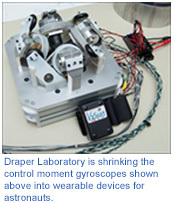 a concept to safely capture a tumbling asteroid, space debris, and other applications. ARLINGTON, Va., May 20, 2014 (OmniEarth PR)– OmniEarth LLC announced today a partnership with Harris Corp., Draper Laboratory and Dynetics to create a constellation of satellites to deliver high resolution analytics-grade, multispectral imagery data and products, and hosted payloads to commercial and government customers. Imagery data and products will be for subscribers in the agriculture, energy, natural resources, mobile services and government communities. The planned OmniEarth constellation of up to 18 satellites will cover 100% of the Earth once per day. OmniEarth’s imagery and analytics will enhance users’ ability to detect, analyze, react to and predict economic and environmental change in near real time. 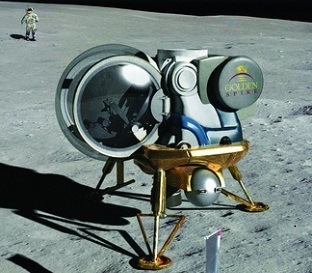 BOULDER, CO, January 22, 2014 (Golden Spike PR) – The Golden Spike Company—the world’s first enterprise planning to undertake human lunar expeditions for countries, corporations and individuals— announced today a partnership with Draper Laboratory to examine the range of landing sites that Golden Spike can offer for its commercial human missions to the Moon. 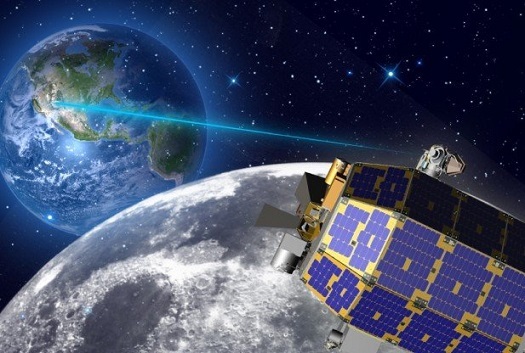 Draper provides advanced Guidance, Navigation and Control (GN&C) systems, high-performance, reliable space science instruments, and processing systems for NASA and the U.S. military. 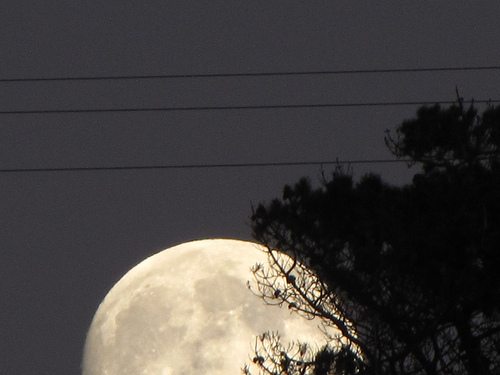 Draper provided similar landing site selection studies to NASA’s Constellation lunar landing program. 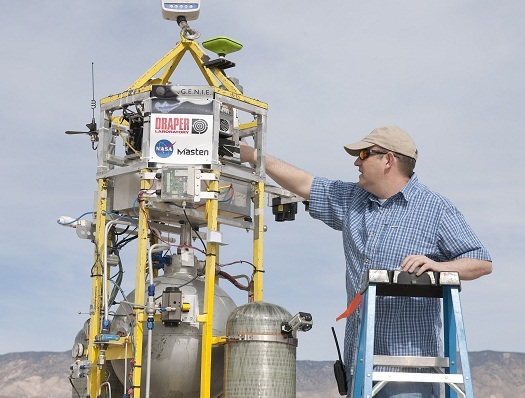 Planetary Landing Exploration Technology (PLANET) leverages mature cross-cutting Autonomous Guidance, Navigation and Control (AGNC) technology and flight proven hardware to provide cost-effective, safe closed-loop sRLV flight demonstration of Precision Landing AGNC. 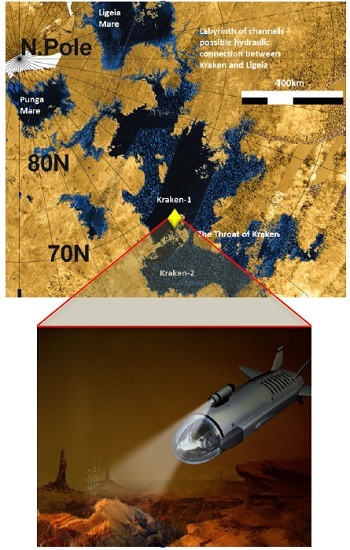 The demonstration results provide risk reduction of the application of precision landing and hazard avoidance to a broad range of future NASA missions and technology demonstration projects. In addition to maturing the Precision Landing AGNC technology, the project extends the capabilities of the sRLV vehicles and enable future technology demonstrations. MOJAVE, Calif. (NASA PR) – A rocket-powered, vertical-landing space-access technology demonstrator reached its highest altitude and furthest distance to date March 25 at the Mojave Air and Space Port in Mojave, Calif., using a developmental navigation system designed to land a space vehicle on other celestial bodies.